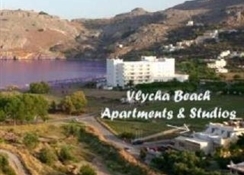 The studios are situated at the area of Vlicha Beach. 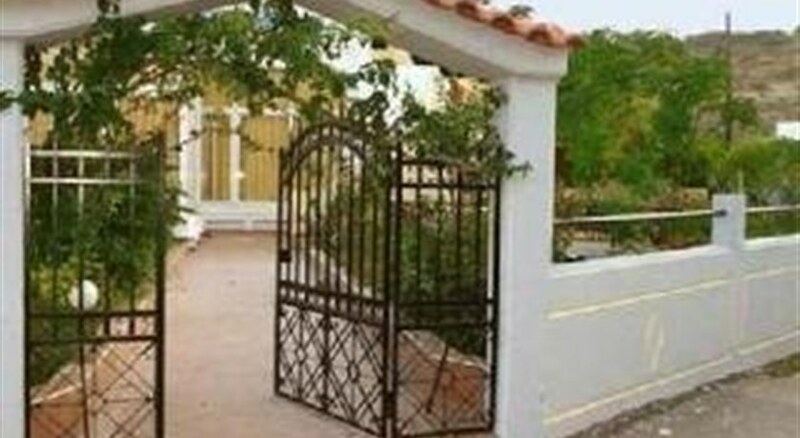 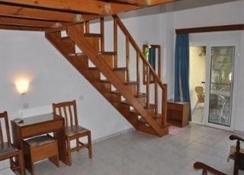 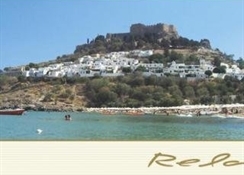 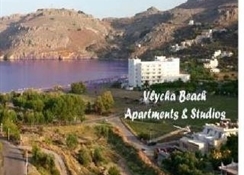 The studios are 300m away from the beach and 4km away from Lindos Village. 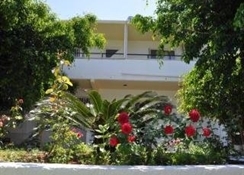 The complex consists of 2 level floor.